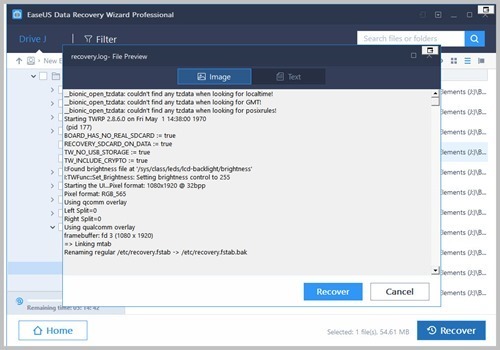 We have posted about EaseUS Data recovery software before, this time we will do a small review of the EaseUS Data recovery software 12.6, the latest version. these two steps will reduce the chances of recovering the files with out any issues. The less the write operations to the drive the more the chances of recovering the files with out any loss. 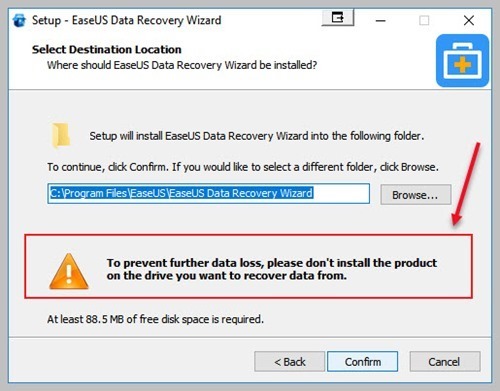 EaseUS Data recovery software installation is straight forward. 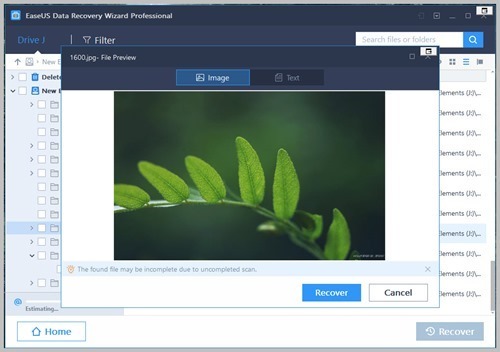 You can download the file recovery software from EaseUS website (The Free version allow you to recover 500MB of data , and if you share the software info on Facebook, Twitter or Google+ you can recover up to 2GB of data for FREE). 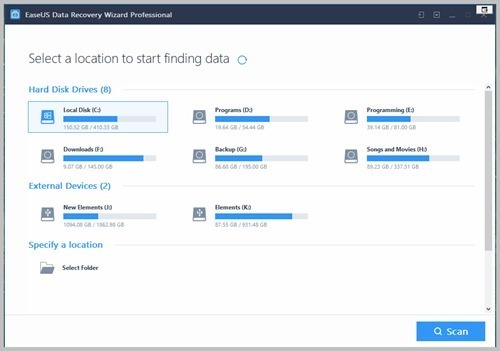 If you want to recover more data you may use the professional edition which will cost $69.95. 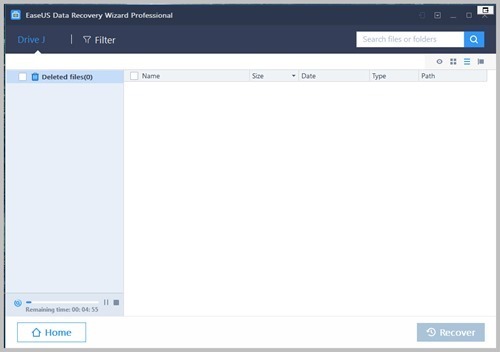 The recovery wizard will help to recover files for users with out any technical knowledge. 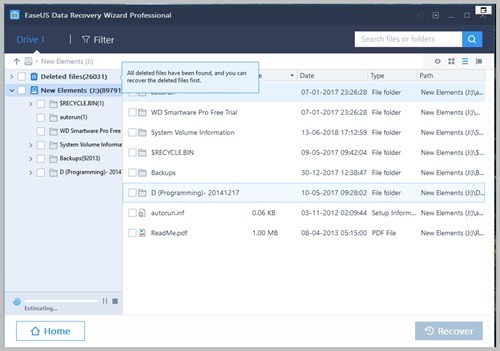 I like the EaseUS data Recovery software because this saved me and my friends many times by recovering files. This is really handy and easy to use software. 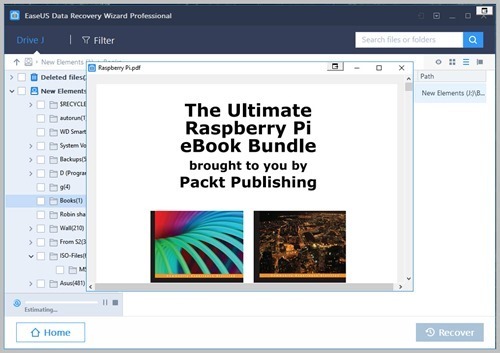 This software is available for both Windows and Mac computers. You can recover files from SSD ,Memory Card , USB Drive , SD Card , Digital Camera , iPod, MP3, MP4 , Video player , CF/XD/MMC card , Camcorder and Other storage media. macOS 10.13, 10.12, OS X 10.11, 10.10, 10.9, 10.8, 10.7, 10.6. 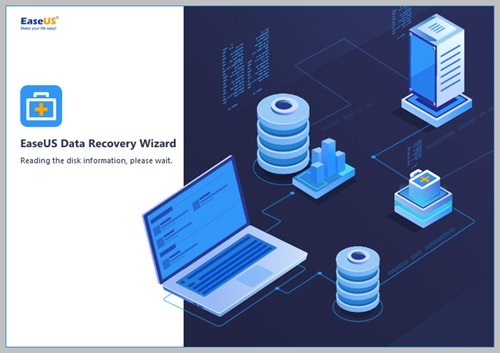 EaseUS Data recovery software, recover up to 2GB of data for FREE.